We are passionate about technology and HR innovation. And we like to talk about it. In this eBook, we explore the importance of making a good first impression with job candidates and new hires. Without a clear employer brand strategy and an engaging candidate and new hire experience, your organization will find it increasingly difficult to attract and retain the best talent. 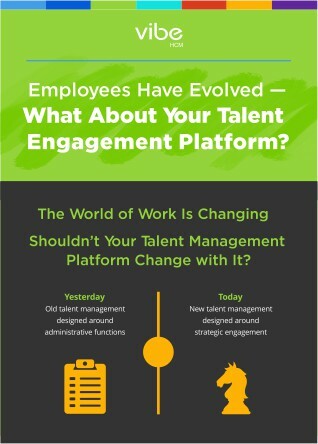 How do we move beyond the Buzzword of Engagement and start to truly impact employee engagement? In this interactive Lightpaper we'll dive deeper into employee engagement and uncover strategies for how companies can leverage HR technology as a driver to achieve this imperative. Guest writers, compelling content, timely. Join the conversation about all things technology, social media and HR.